Tana French is an actor and best-selling crime fiction writer, whose books are noted for their strong characters and intriguing whodunnits. Her award-winning debut novel, the psychological mystery In the Woods (2007), introduces the Rob Ryan character, though the follow-up The Likeness (2009) shifted focus to Ryan's partner Cassie Maddox. The third and fourth books continue the trend, making a previously secondary character the new protagonist. 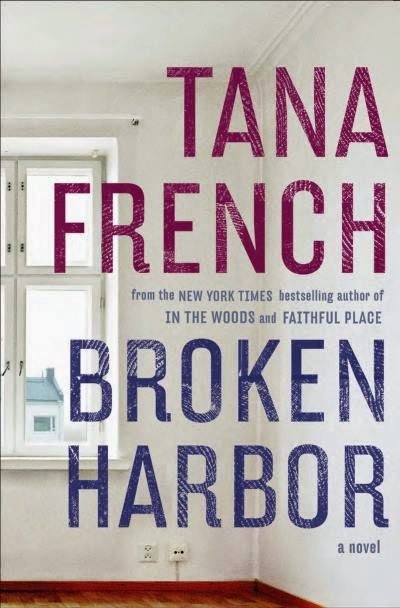 Enclosed communities often feature in French's novels - for example the title of Broken Harbour (2012) refers to a fictional ghost estate on the outskirts of Balbriggan. French says this reflects her own peripatetic childhood. She was born in the US and also grew up in Ireland, Italy and Malawi. She has lived in Dublin since 1990. She trained as a professional actor at Trinity College Dublin, and has worked in theatre, film and voiceover. "Her Dublin Murder Squad series brilliantly anatomises modern Ireland and its uneasy relationship between past and present."